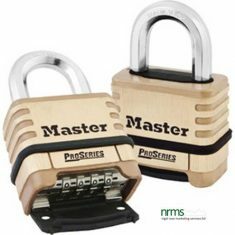 A vast range of padlocks supplied by Nigel Rose Limited. 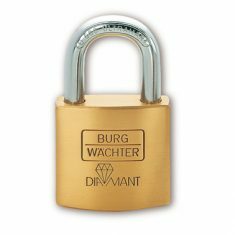 From small brass padlocks to CEN rated insurance approved versions. 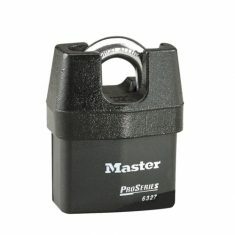 So padlocks can be supplied as Keyed to Differ, Keyed Alike or even Master Keyed. 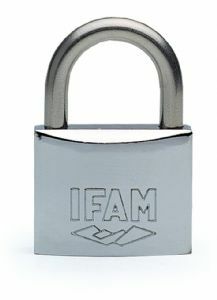 It is also possible for a padlock to be keyed to the same key as your front door! 1. 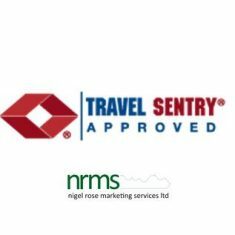 The security level required. 2. The number and type of personnel that will be using it. 3. The type of mechanical operation required. At the lowest security level a standard brass version may suffice. 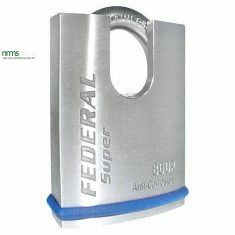 These are available as Key’d to differ and key’d alike off the shelf in a range of widths from 15mm to 60mm. 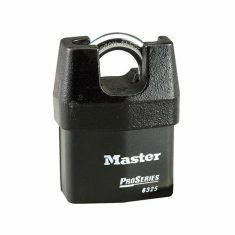 Because of requirements different shackle heights are available. They are normally supplied with two standard cut keys. 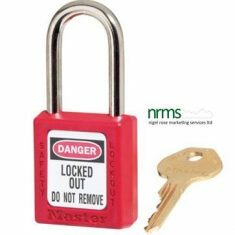 Padlocks can also be made from laminated steel – some of which are on a standard key which cannot be changed, but others have re-pinnable, re-keyable cylinders which can be re-pinned to different keys. 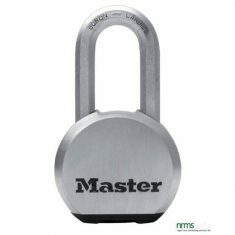 These can even be keyed alike and even master keyed. 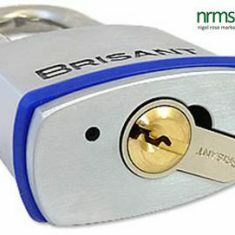 Combination padlocks are also available. Some are sold on a 0000 setting with instructions on how to change to your own number. But others come on a set number that cannot be changed. 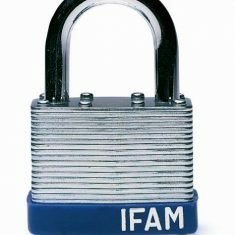 At the highest security level there are CEN grade padlocks which are “insurance approved”. 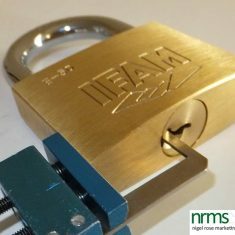 Because they are operated by half euro cylinders they are capable of being keyed alike to any lock that operates by means of a euro cylinder. 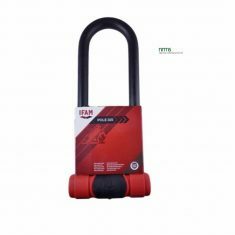 So t is therefore possible for all the locks and padlocks on a property to be suited on the same key.